What do you think of 2018? Was it a good or a bad year for the world's financial markets and particularly for your own trading performance? Let's take a closer look at the year gone by in a short review. It's high time to remember the outgoing year as a time of a remarkable market volatility. Traders were taken on a roller coaster ride, navigating both a slow and an overheated economy at various points throughout the year. In this unpredictable trading environment, we are deeply committed to providing a responsible and trusted trading experience to our clients to help them invest successfully. The year 2018 was full of very important milestones in the company’s history. Recognition by the UK’s financial regulator – the Financial Conduct Authority (FCA)– placed a seal of approval on Capital.com CFD trading platform. Now regulated under the FCA’s code of practice, Capital.com’s trustworthiness is ensured and continues to expand its global footprint. Besides, Capital.com’s CFD trading platform fully complies with the new regulations from European Securities and Markets Authority (ESMA) to protect retail traders from unsustainable or unforeseen risks. Сapital.com became the newest Valencia C. F. sponsor. This deal was the first in the soccer club’s history of collaboration with the financial services and trading industry. The partnership agreement supplemented the launch of Capital.com’s trading platform and app in Spain. Capital.com’s innovative CFD brokerage services is now available in 53 countries on both the web and mobile. Capital.com launched its own artificial intelligence solution which analyses trading performance to help traders avoid behavioral biases affecting trading decisions. We released a smart educational app– Investmate– aimed to give people a free financial education on the go and improve their trading performance with info-rich videos, insights from the industry experts, market reviews, interactive quizzes, 6 educational goals, 30+ courses and trading tips. We trust only the best to handle your money. We have integrated our platform with the leading international payment service provider WorldPay and established new banking relationship with RBS and Raiffeissen. 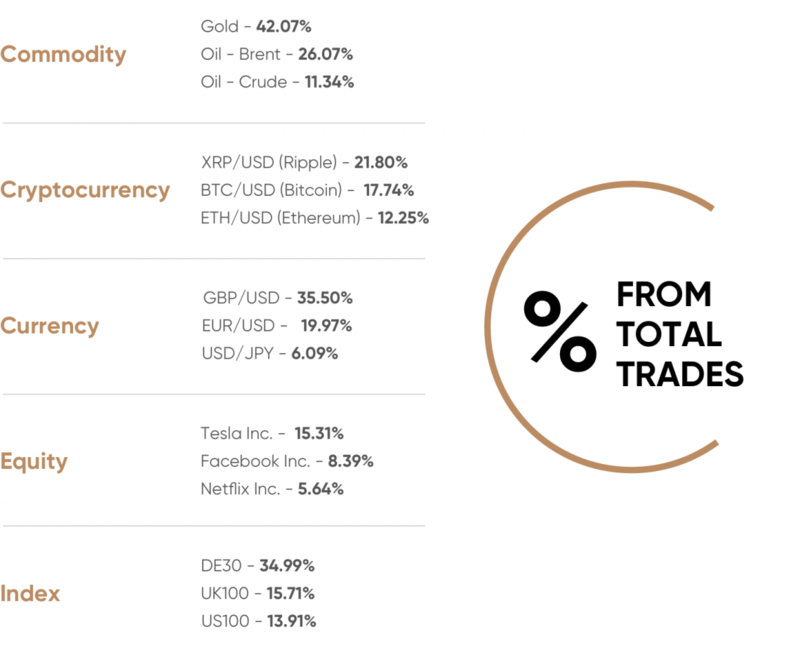 We’ve added more markets for you to trade: from Canadian, Spanish, Norwegian, Swedish, Hong Kong company shares to new commodities (like copper, cotton and coffee) and new indices (like China 50, Netherlands 25 and Italy 40), the opportunities are limitless. You asked, so we delivered: Capital.com now supports free demo accounts, provides a personal manager for Plus and Premier accounts – not to mention rebates for Professional account holders! The work we do drew attention of the world’s top publications and was covered by: DailyMail, The Telegraph, Business Insider, Evening Standard, The Guardian, the Times edition and Metro. We provide our clients with the ability to take a view on a wide range of the world’s most popular markets. Over 360,000 people, just like you, have chosen Capital.com to find the best trading opportunities with CFDs. CFDs are complex instruments and always come with a high risk. We are deeply committed to build an educative culture around finance and promote responsible and smarter attitudes towards investing. Therefore, we do our best to highlight the latest market updates covering all the biggest moves daily on YouTube and Facebook Live. This year, David Jones joined our team as Chief Market Strategist. 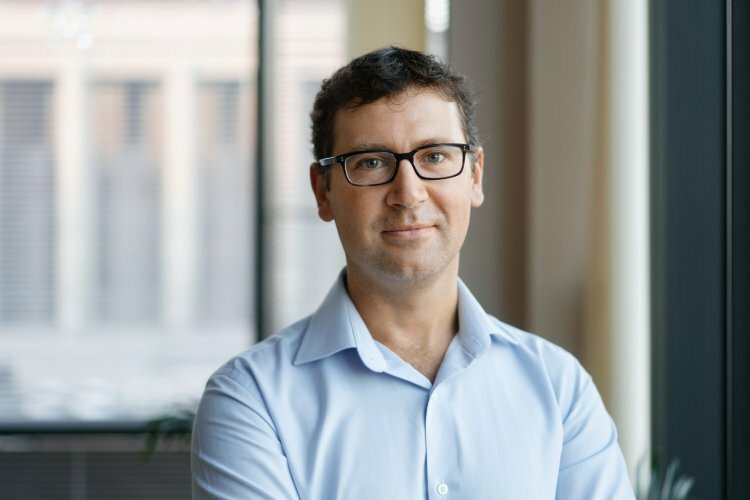 David brings a wealth of experience to Capital.com, having worked for over a decade as a senior analyst for IG and CMC Markets. Since then, David has been expanding our offering with insightful trading info, technical analyses and free webinars to help augment your trading strategy. Looking back at 2018, Ivan Gowan, CEO of Capital.com, said: “At Capital.com, we are committed to providing a responsible trading experience for our customers. Our platform is built to be user friendly with the customer’s needs in focus. “This year we have rolled out a number of initiatives to support this. Our Investmate app, available for free from any mobile app store, is an educational resource to help people understand the basics and the intricacies of trading and improve their risk management through interactive courses, quizzes and articles. Stepping into 2019, we are looking forward to delivering the best trading experience to our clients across the world. Striving for excellence is embedded into our day-to-day life. We welcome everyone to join Capital.com’s trading community and use our platform as the go-to source for CFD trading. We wish each and every one of you all the best in 2019.